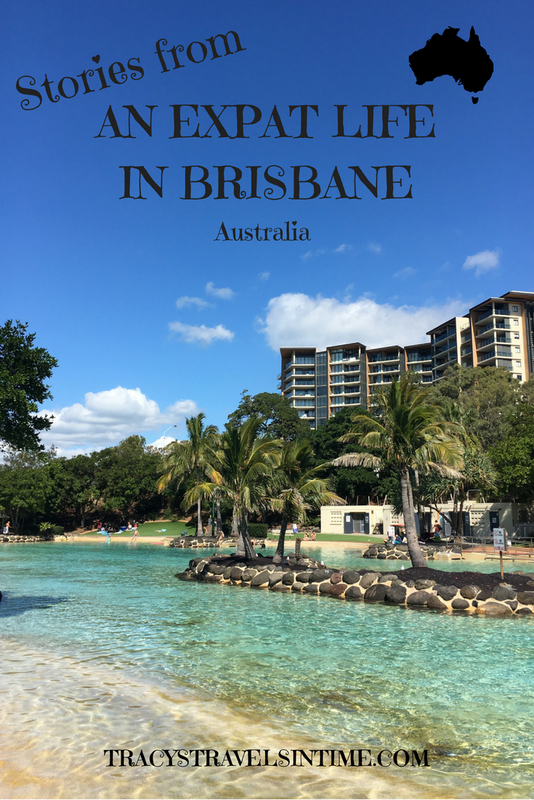 Here I am again sharing stories of expat life in Brisbane. In a few days we will have been in Australia for a total of 10 months. It seems incredible and the time has passed quite quickly. I have had some bouts of homesickness this month which can be difficult to deal with. It is something everyone experiences and I am pleased we have things to focus on and look forward to over the next few months. It really helps. I have no magic formula for coping with homesickness even after living all over the world. It is just something you have to live with. I just try not too be too hard on myself. My last expat diary post was at the beginning of April so I have 2 months worth of news to give you!! Hopefully if you are planning to move to Australia my updates will give you an idea of what to expect when you arrive! One of the things we love to do is explore where we live – near and far! We have been lucky over the past 2 months to have travelled quite a bit. Hopefully my photographs and posts will inspire you to visit them too! 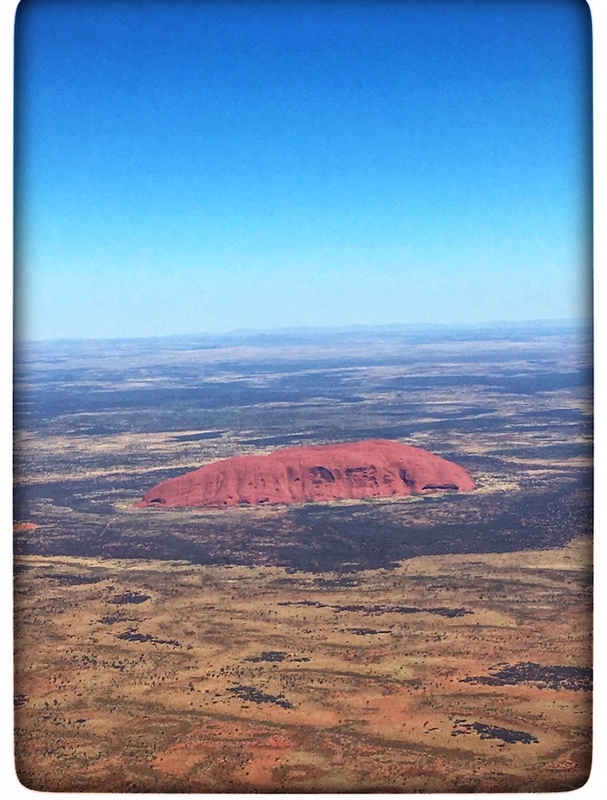 My absolute favourite place we have visited so far in Australia is Uluru-Kata Tjuta National Park. I cannot tell you just what a special place it is. From the moment I spotted it from the air (we had a fabulous view from the airplane) it was love. I learnt so much about Australia by visiting and it has made us even more determined to get that motorhome and start out as grey nomads asap! 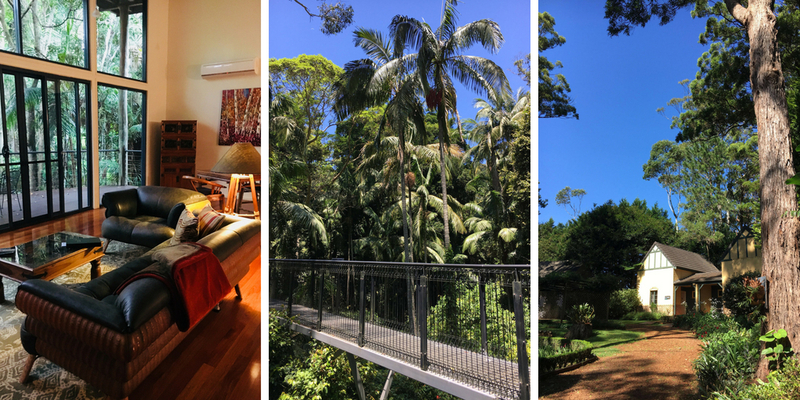 We gave the Gold Coast a skip during the Commonwealth Games but as soon as possible after they had finished we headed to one of our favourite destinations – Mt Tamborine. Dubbed the ‘green behind the gold” Tamborine Mountain and the hinterland are spectacular. Lots of great wineries, restaurants, family friendly activities as well as great walks make this a must-see destination. There are some fantastic places to stay too – so far we have stayed at 2 lovely hotels in the area and I am keen to try more! Looking for a luxury stay? Pethers Rainforest Retreat is for you. If beautifully decorated private tree houses above the rainforest canopy, huge spa bath and breakfast delivered in a basket ready to be enjoyed on your secluded verandah appeals to you (and not even mentioning the beautiful dining area, meal for 2 and the fact that this place is for adults only) then I cannot think of a more suitable destination than Pethers Rainforest Retreat. Click here to book a luxury experience you will never forget! If you are looking for more mid-range accommodation on Mt Tamborine then I would recommend Lisson Grove. For a peaceful, relaxing break stay in our of their cottages and enjoy a stroll through the gardens! Click here to book a stay at Lisson Grove. 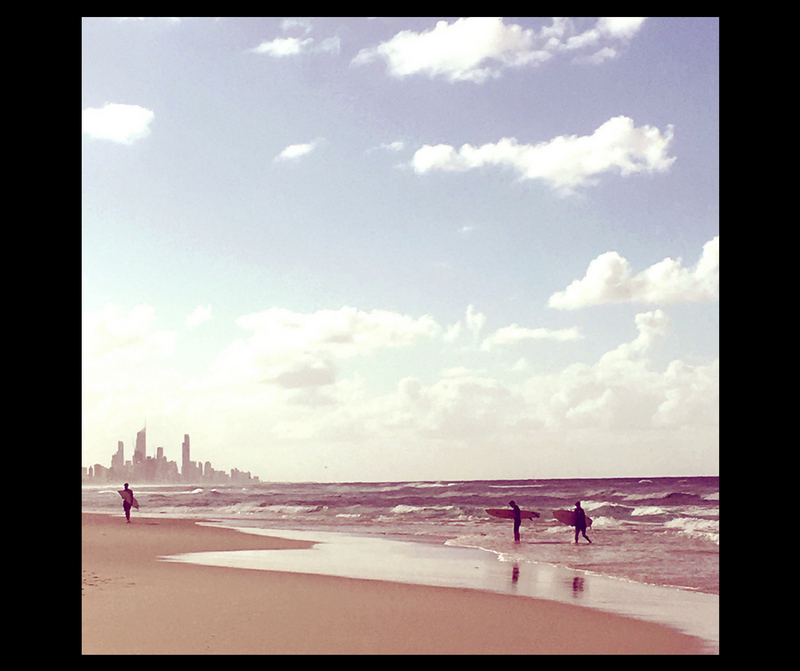 We had a wonderful few days on the Gold Coast in Burleigh Heads. 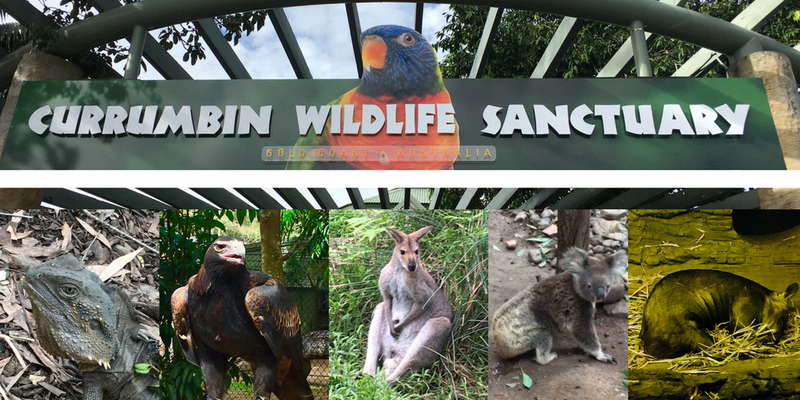 The weather wasn’t too bad for May and we spent some time enjoying the beach as well as visiting Currumbin Wildlife Sanctuary. We will definitely be heading back down there soon as we have really just dipped our toes into what the Gold Coast has to offer! We enjoyed watching the surfers though I must admit we didn’t do much more than paddle! The water was a little chilly for us! We stayed at Le Beach Apartments in Burleigh Heads which I would highly recommend to families and couples. These well equipped apartments offer great views of the beach and are a short stroll from restaurants. Parking is on site. A pool and hot tub add to the appeal! 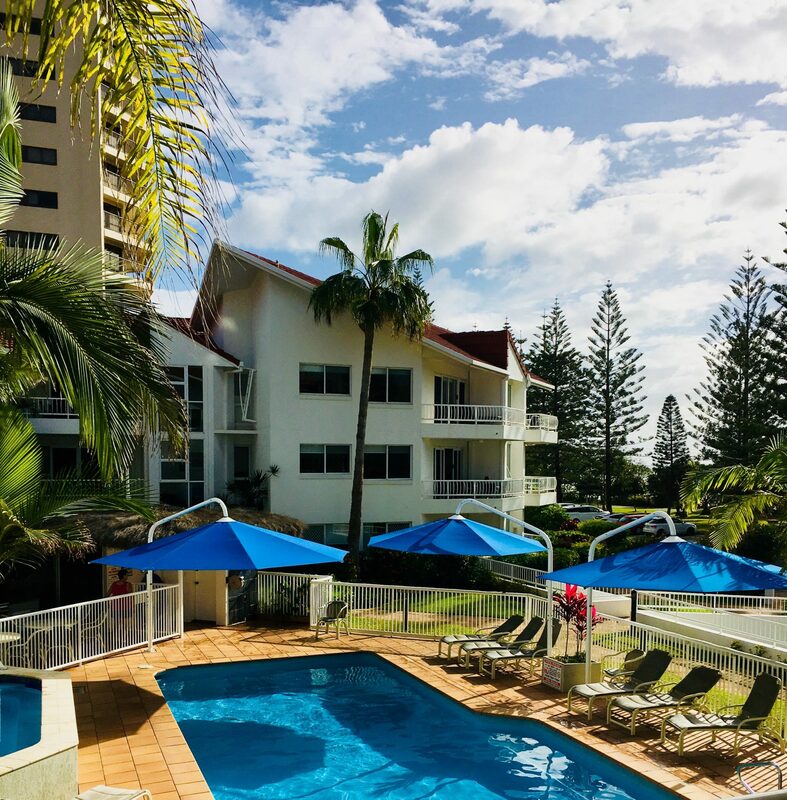 Click to book your stay at LE BEACH APARTMENTS in Burleigh Heads. A trip for work took me up to beautiful Hervey Bay. Hervey Bay is the gateway to Fraser Island – a UNESCO World Heritage Site and destination high on my to-visit list! Humpback whales will soon be arriving in the waters off Hervey Bay on their way to give birth in the warm sea off Far Northern Queensland. A yearly event not to be missed! I am hoping to take a whale watching tour in the next few weeks so watch out for the post soon (subscribe below to receive my monthly (ish) newsletters with lots of information for prospective and new expats! 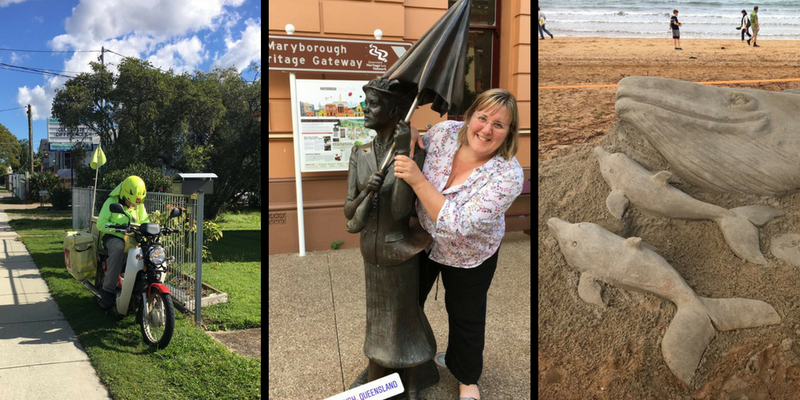 During the trip I had a chance to stop off in Maryborough – birthplace of the author behind Mary Poppins. 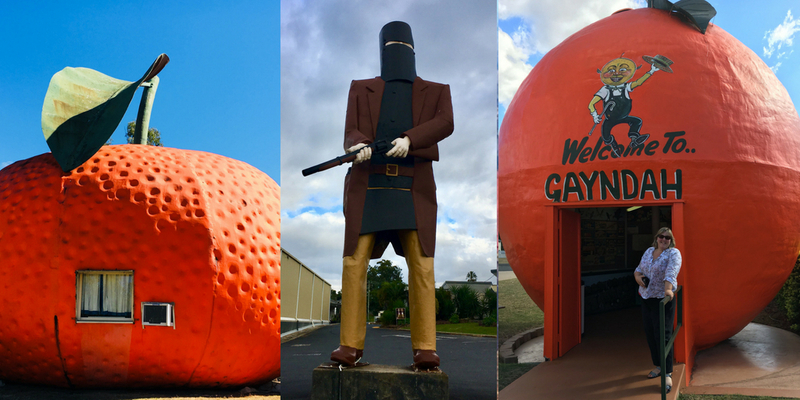 In Maryborough I also took a snap of the BIG Ned Kelly! Another of Australia’s big things ticked off my list!! And then there was Gayndah and citrus country! Some of the best orange juice I have ever had and home to the BIG orange and the BIG mandarin in nearby Mundubbera. I saw both!!! Yay!! Another round up of all things Australian that have made me go oooooh! Postmen deliver your post on a moped! Not a surprise really as the distances between houses is a little bigger than in the UK! Say “You alright” to an Australian and they have no clue what you mean. No they seem to assume that you think they are ill! So they are really unsure what to answer….I used to say this to the cleaner at my work in Mackay all the time when I first arrived and it was only after a few puzzled looks that the penny dropped. 10 months later I still say it to people I meet..I rather the look of “What the hell are you going on about?? ?” that I get! That the author of Mary Poppins P.L. Travers was born in Maryborough, Queensland! Whales! Whales and more whales! Humpback whales travel up to the warm waters of Northern Queensland each year to give birth! Exciting and I can’t wait to see them! 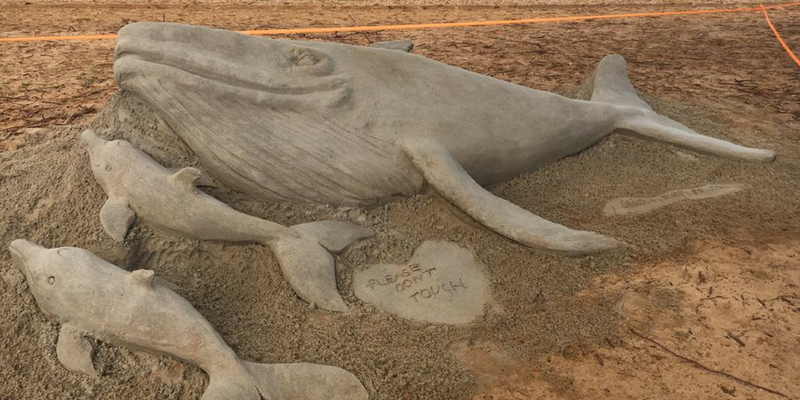 We attended a great afternoon at our local beach to welcome the whales to Moreton Bay and wish them safe passage. It was fab! They really do celebrate Christmas in July here. I find it a little weird. You know you are in Australia when the guidelines for visiting a show include the requirement to wear shoes! I have decided that 18 degrees in Brisbane in NO WAY resembles 18 degrees in the UK! In the Uk at 18 degrees I would happily be declaring how lovely and warm it feels. Here I need a scarf, coat, cardigan and moan about the freezing weather we are having…..
Until the next episode expat life in Brisbane!